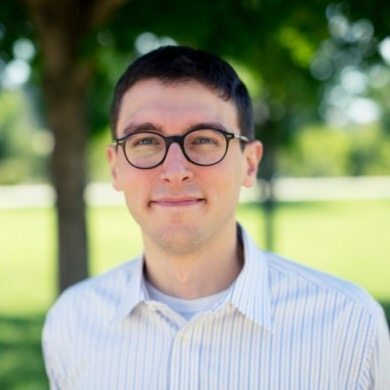 Zach Freed is a research associate with the Institute for Local Self-Reliance’s Community-Scaled Economy Initiative. His work focuses on ending concentrated private economic power. Previously, Zach worked with the office of U.S. Representative Keith Ellison (Minn.), where he played a leading role in crafting Ellison’s antitrust and corporate power-focused work. He was the staff lead for Ellison’s report Rewarding or Hoarding? An Examination of Pay Ratios Revealed by Dodd-Frank. Reach Zach on Twitter @FreedZach or by email at zfreed [at] ilsr [dot] org.